The Cambridge University Press, in collaboration with the German Book Office, has announced an initiative to try and determine the kind of educational reading the average school-going child prefers. This enterprise is aimed at fuelling a discussion with a diverse mix of teachers, publishers, authors and content creators. The survey - initiated at the recently concluded eighth edition of Jumpstart, an annual creative forum that brings together creators of children's content - attempts to delve into preferences of learners. The survey is aimed at gauging reading preferences of children, the time they spend on their devices, who are they influenced by for making a choice on what to read and use as reference, what would they like to see more of in their textbooks, what components they spend time on and what does not interest them. Children's opinions on gaming, discussions and use of other components linked to today's books have also been included. 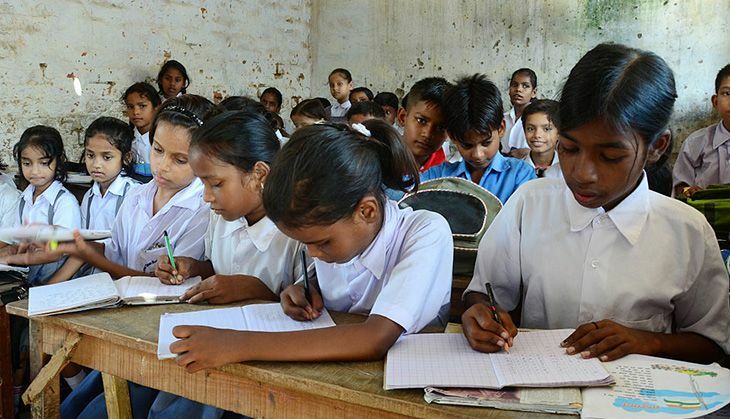 Initial findings reveal that out of those surveyed 41% read 1 to 2 books outside their regular text books, 30% read 3 to 5 books and 16% read more than 5 books while the remaining do not read anything outside their syllabus. It also finds that on the devices among other things children access educational material, 31% access learning resources daily, 48% access learning resources weekly and 13% do not access learning via devices. "The most important thing to note is that teachers and parents remain the key influencer to what children read and view. Over 90% refer to advice from their parents, teachers or both. We are looking forward to get the opinion of students across India over the next few months," says Ratnesh Jha, Managing Director Cambridge University Press South Asia. The survey open for the next three months and can be accessed at the Cambridge University Press website and at the Jumpstart website.